You can also find us on TripAdvisor! 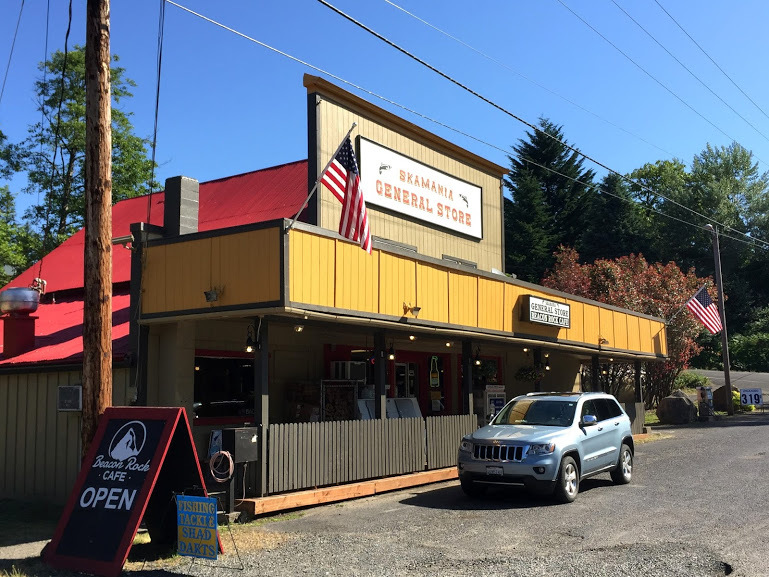 Get the full scoop on the Beacon Rock Cafe and the history of the Skamania General Store! 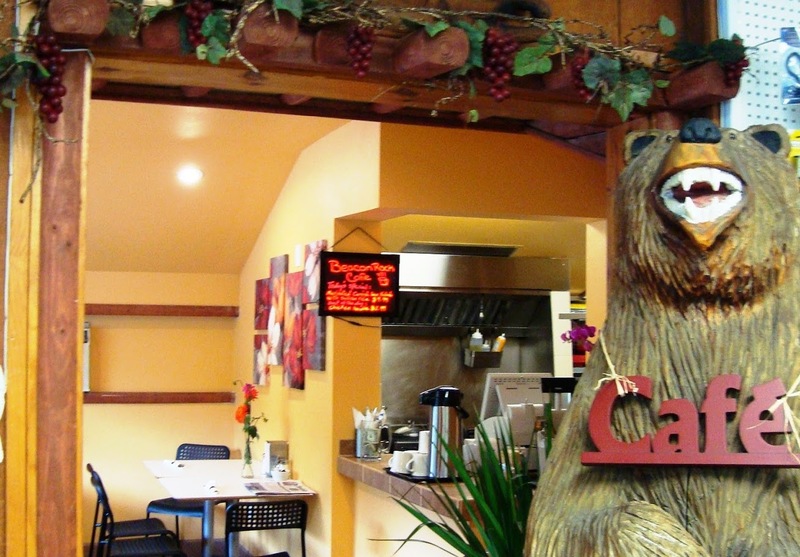 Here’s the link to a story done on the Beacon Rock Cafe in the Columbian newspaper! Find the Beacon Rock Cafe on Yelp!